High Quality Soap Dispenser Quart Green Wide Mouth. Reviews Over Quart Green Soap Dispenser With Stainless Steel Pump And Lid! These are great I use mine for dishwashing liquid and the look awesome on the window sill with the light coming through! Write a review For Quart Green Soap Dispenser With Stainless Steel Pump And Lid! 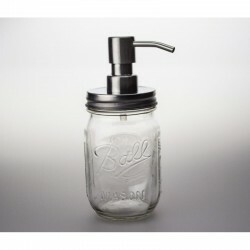 High Quality Soap Dispenser Quart Green Wide Mouth With Stainless Steel Pump And Lid! 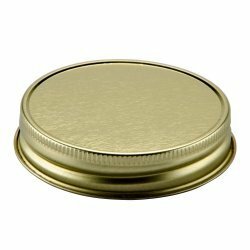 Ball Mason Quart Regular Mouth Bottle and Lid SINGLEBall Regular Mouth Quart (950ml) Glass Prese..